Illustration for playground themed journal. Copyright © Adrianna Bamber. All rights reserved. 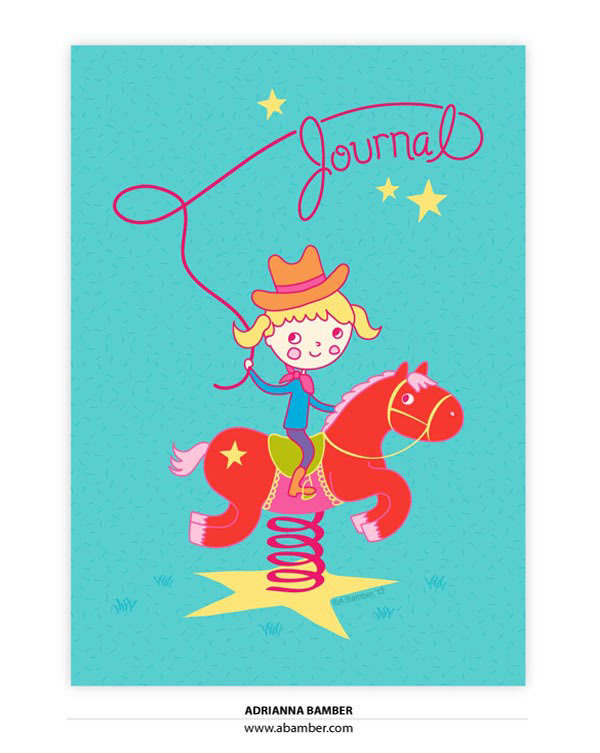 Playground themed journal cover illustration which incorporates the word, “Journal”.